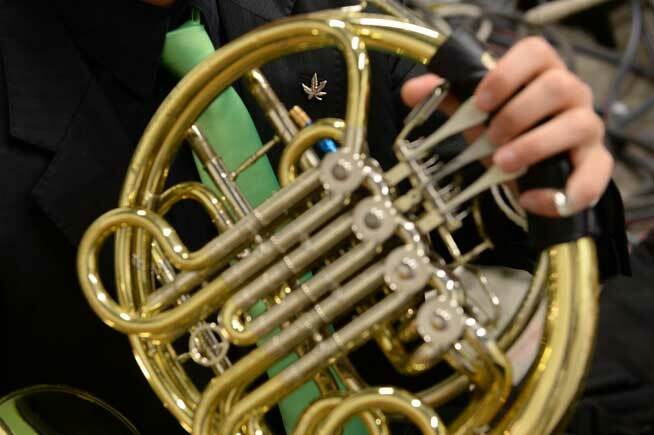 The Colorado Symphony Orchestra’s first “Classically Cannabis” event began Friday night like any other fine-arts fundraiser — with suit- and dress-wearing attendees politely mingling in a high-ceilinged art gallery, sipping drinks and shaking hands. And then the marijuana came out. The post Symphony’s first cannabis concert woos, raises funds appeared first on The Cannabist.